Birth Announcements Favor Tins can be filled with M&M's, Jelly Beans, Mints and More! 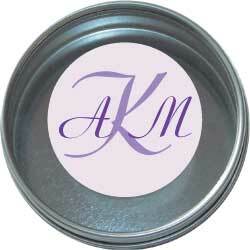 Birth announcements party favor tins come empty so you can fill with anything you would like. 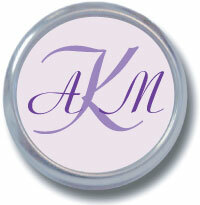 Fill your tins with M&M's, jelly beans, mints, potpourri, birdseed, bath soaps, bath salt, and much more!